The Stone Age Series continues with CICADA, the next chapter after DESOLATION. 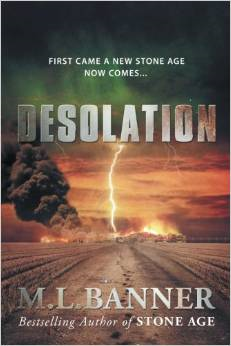 If you’ve been waiting to hear what happened to the characters in DESOLATION, (the sequel to Stone Age), you’re wait is almost over. CICADA blasts off right were DESOLATION left you hanging. However, if you haven’t read either Stone Age or DESOLATION, you can start with CICADA and not miss a beat. In fact CICADA, in some ways, is a stand-alone series, set in the new Stone Age World (detailed in Stone Age and DESOLATION). A small group of survivors, including some of the world’s brightest scientists, sought safety in a walled sanctuary, known as Cicada, in what is left of Colorado. Their goal is to find solutions to the seemingly permanent solar storms plaguing the ailing Earth. nearby, another walled fortress, plots Cicada’s destruction. As Cicada’s community struggles to fight the evils outside, a startling secret reveals why the survival of all mankind hangs at the precipice of extinction. However, it’s the evil inside of each of them that’s even more of a threat than what is outside their walls. Coming after CICADA, will be the release of REMNANTS. For more details about CICADA and to read comments, The CICADA page. 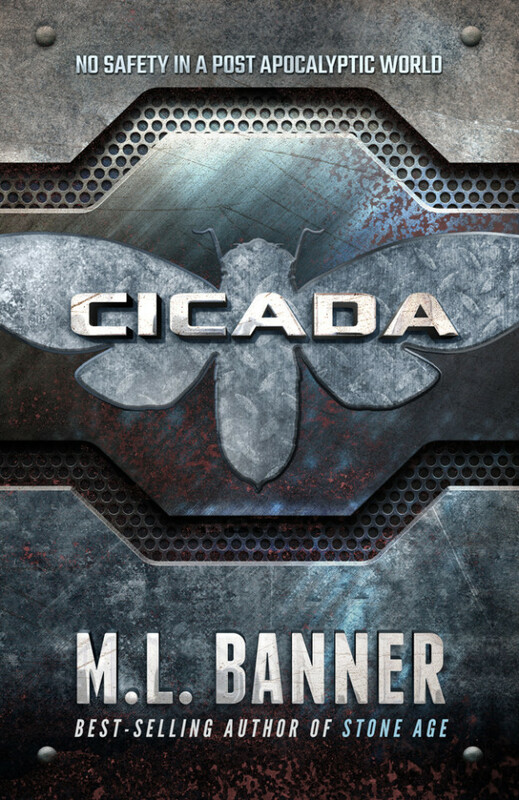 To get the latest on CICADA, including pre-order discounts, subscribe to M.L. 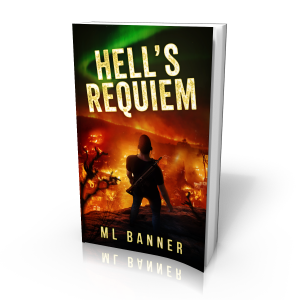 Banner’s Apocalyptic Updates (http://www.mlbanner.com/free/). This entry was posted in Announcements, BooK Lanch, The Cicada Series on July 15, 2015 by StoneAge. Time Slip – A Stone Age Short is the newest short (novella size) story in the Stone Age world and is scheduled for release on March 30th, 2015. 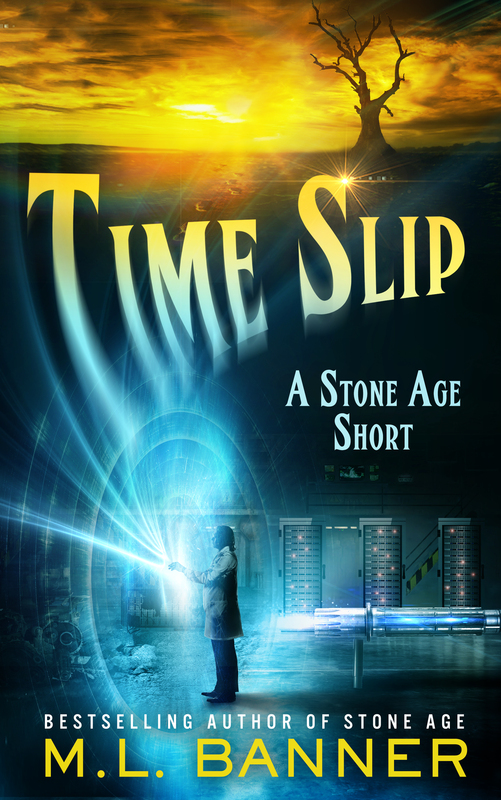 Time Slip chronicles scientist Dr. Ronald Stoneridge as he accidently discovers time travel by opening up a controlled time slip in his laboratory and then decides to use it to try and save his dying wife. Expecting to find a medical breakthrough in the future and bring it back with him, he instead finds a desolate world trying to survive a new Stone Age. Ironically, Dr. Ron must find his wife’s cure before he runs out time. Besides new revelations about the future new Stone Age, leading up to the series conclusion in Cicada (coming in 2015), Time Slip offers a new set of characters in this unique spin on time travel. Time Slip is the second Stone Age Short to be published, with one or two more planned for later this year. The first Stone Age Short was Max’s Epoch, now available for free (HERE). This entry was posted in Announcements, BooK Lanch on March 6, 2015 by StoneAge. 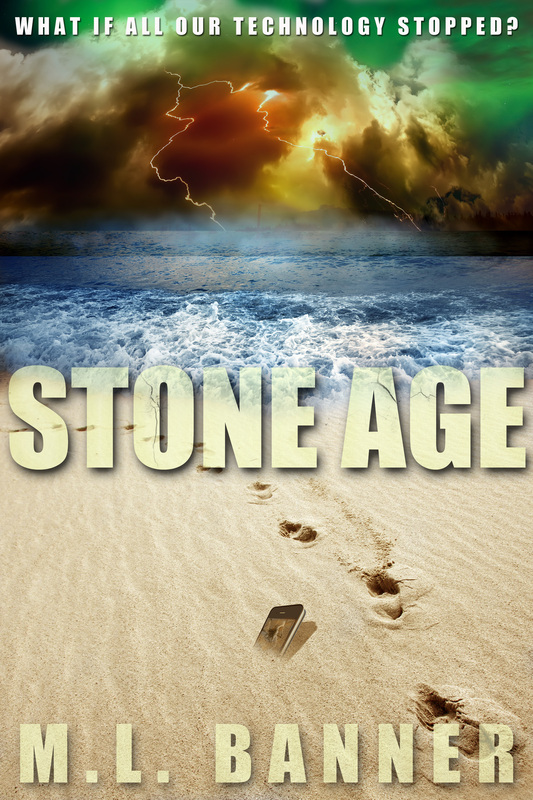 Here is the new cover to the debut novel of the Stone Age Series. If you would like a free copy of Stone Age, sign up for updates from the author on his website (MLBanner.com). You’ll only need to provide your email address. 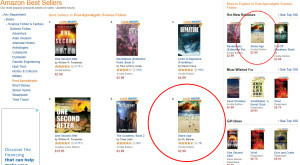 But hurry, to get a free copy, you must submit your email before Stone Age is released in a few days on Amazon.com. This entry was posted in Uncategorized on March 20, 2014 by StoneAge.